Stunning 5-bedroom property in Hickory! 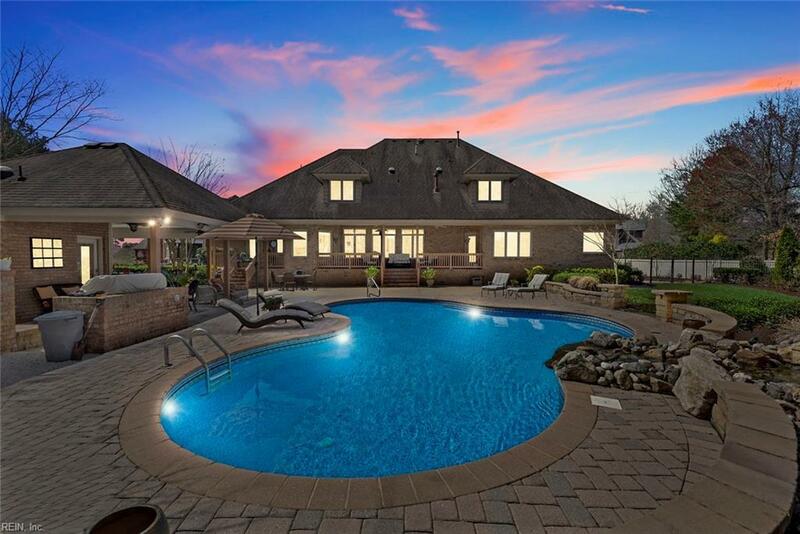 This 4500+ square foot home features an in-ground heated pool, pool house, and custom renovations throughout. Located on a cul-de-sac and backed up to a wooded lot, enjoy the serenity that South Chesapeake has to offer. 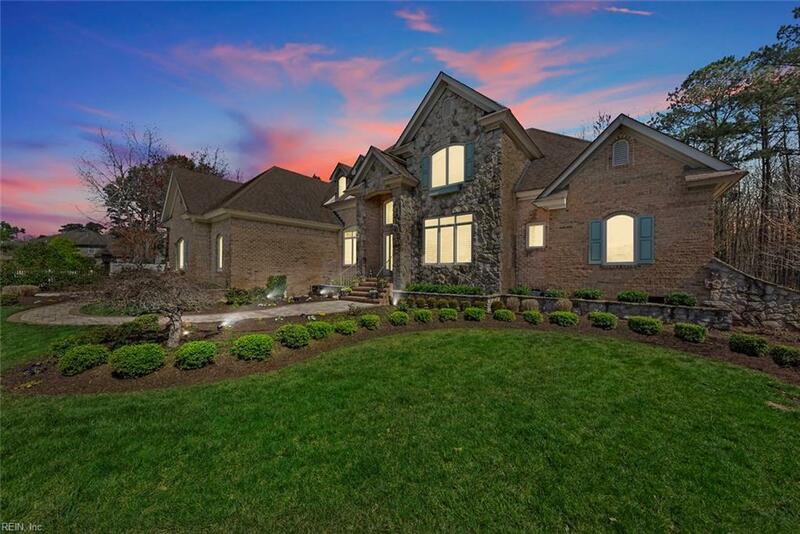 This home has been meticulously maintained and features granite counter tops, open kitchen, private study, and a formal dining room. Gorgeous landscaping includes invisible fence. First floor master bedroom includes a fireplace, huge walk-in closet, and private entry to the pool. In-home movie theater with surround sound on second floor; 3-car attached garage. This is a must see to truly experience everything this property has to offer!